When you are looking at your own credit report, it pays to be accurate. There’s not much use in taking the time out to research what is a good credit score in the UK, dig around the credit score check sites until you find a free online credit report (UK based, of course) that you rely on, only to be rejected because the loan company you are dealing with uses a completely different set of credit score companies! So, what’s the best free credit report site? How do I get a detailed credit history? If you want a good report, it’s not enough to simply ask which credit check is the best, you need to get a multi-agency credit report. Multi-agency means it gets its information from more than one place. 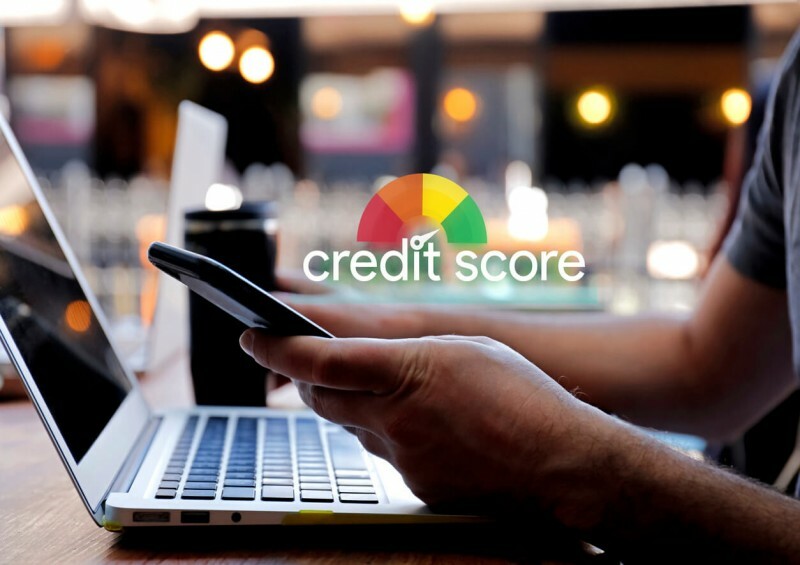 That’s what makes the most accurate credit score checker – data from different places all merged together into one detailed credit score check. At Compare UK Quotes, we believe that the most accurate credit report comes from Check My File - one of the best free credit score sites in the UK. But Check My File isn’t free! This is true. It might be the most accurate credit reporting agency and the overall best credit report site in the UK, but they do charge to use it - only after the first month! That means that when it’s needed and when you want access to the best credit report on the internet, you can just sign up, see what the credit score companies have on you and then look up how to cancel Check My File and walk away, job done. Why use Check My File? How is it so accurate? Check My File isn’t run by one of the major credit report agencies – it’s a business in its own right. So there’s no bias in any direction. Information from all those four major agencies (Experian, Equifax, TransUnion, previously called CallCredit, and Crediva) is compiled together to form an in-depth report that goes back years. And it’s all wrapped up in a really nice interface that just works, from the first moment when you go to put in your address, to the in-depth digging through all the data. Everything about it feels modern and well-designed. If you are looking for the best site to give you your credit report, then Check My File has it all. At Compare UK Quotes, we have a library of articles on personal finance to help you understand the complexities. If you want to find out more about how your credit rating works, then you should check out our articles on the subject – and if there’s anything you want to know about in terms of personal finance, from life insurance to travel plans, why not let us know? Fill in our contact form and our team will look at your request and get right on the job of researching, comparing and writing!